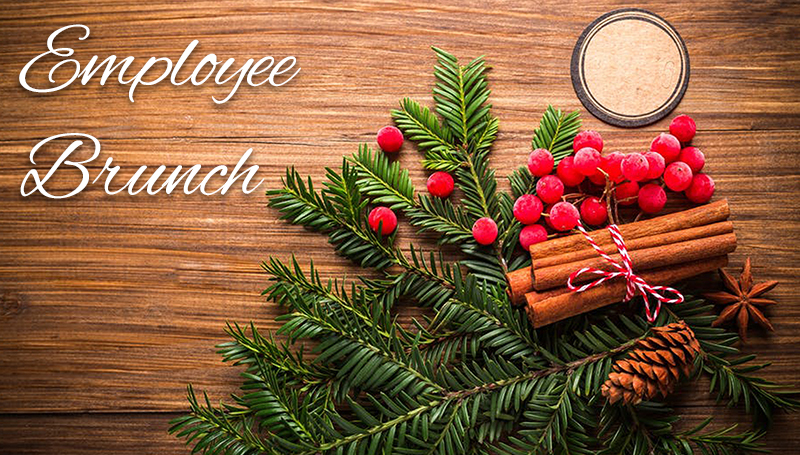 All campus personnel are invited to attend the 2017 Staff Appreciation and Years of Service Employee Brunch at 9 a.m. Thursday, Dec. 21, in BSC’s Connor Ballroom. During the event, the university will honor professional and classified staff who have reached milestones in their years of service. The 2017 Superior Service Award will be given to two staff members whose outstanding contributions have made a positive impact on the university. More than $1,000 in door prizes will be distributed and a selfie corner will be available to commemorate the occasion. Reservations are required by Friday, Dec. 17. To reserve a seat, contact HR at ext. 9527 orHR@mssu.edu.